Recommended MMOs are hand-picked based on observed trends in the MMO genre and personal experiences of our staff. Our choices are not influenced by sponsorship. A Tale in the Desert is a social focused MMORPG or ‘massively multiplayer online role-playing game’ set in Ancient Egypt. The game offers no combat. Instead, there is a variety of social activities to provide the basis of most of the interaction that occur within the game. ATITD has a fore-game, mid-game and end-game that ends at an average rate of 1.5 years. 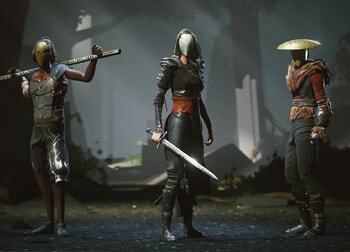 Absolver is a multiplayer action role-playing game with a focus on providing fluid and dynamic martial-arts style movement, similar to dance. The story of the game is focused on the human development of the characters as they fight to discover their path in the collapsed empire. 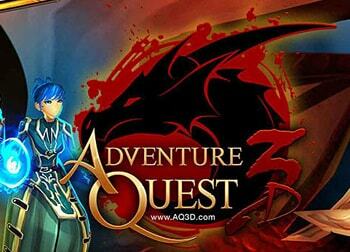 AdventureQuest 3D is 3D fantasy MMORPG or ‘massively multiplayer online role-playing game’ inspired by the original 2D browser games of similar titles. The game is set in the most dangerous era of the AdventureQuest’s timeline in which the world has come under the threat of a mysterious power. 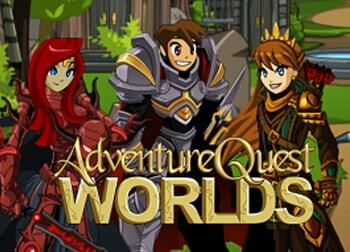 AdventureQuest Worlds is a classic fantasy browser-based MMORPG or ‘browser massively multiplayer online role-playing game’ in which players (heroes) choose the role of one of four starter classes; mage, rogue, healer or warrior. Player learn various different skills based on their chosen class, paths and progressed level. The game is set in a very similar universe to that of AdventureQuest that is amidst a war between two factions, the Evil and the Good. Heroes are tasked to help the cause of keeping the Evil forces at bay and eventually stopping them forever. 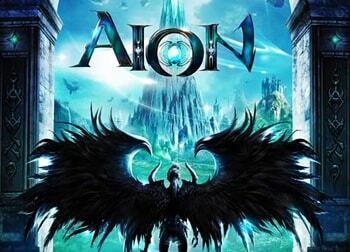 Aion (아이온) is a fantasy theme-park MMORPG or ‘massively multiplayer online role-playing game’ where players choose between the winged Elros and Asmodian, sworn enemy races in a celestial war. Delve into a world rich with magic, beauty and conflict. Fly through breathtaking lands, challenge dungeons and claim fortresses for your faction in massive PvP battles. Take the fight against the dragon-like race of Balaur to protect your world. 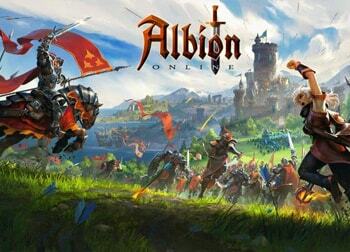 Albion Online is a sandbox medieval fantasy MMORPG or ‘massively multiplayer online role-playing game’. The game is heavily player driven with an emphasis on player population for many activities. The game focuses on intense and harsh-punishing PvP interactions as well as group combat. 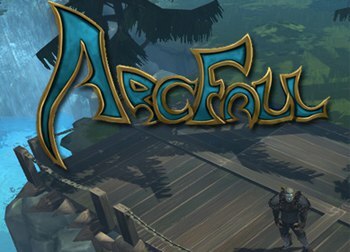 Arcfall is a sandbox MMORPG based on an open fantasy world where the best items and gear around are hand-crafted and traded by players. The game offers a purely skill-based character system with no chosen classes. The game went into early access in the first half of 2017 and now looks to be on its way to full live release. 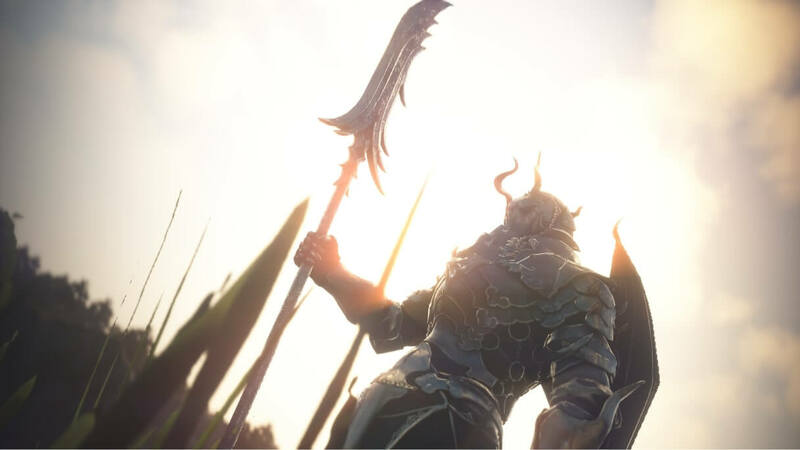 ArcheAge is a sandbox MMORPG or ‘massively multiplayer online role-playing game’ set in the world of Erenor, a vast and mysterious world filled with unclaimed land as far as the eye can see. The game offers a variety of unique features such as a judicial and trial system for outlaws, very realistic ocean and water physics, real estate manipulation and more. 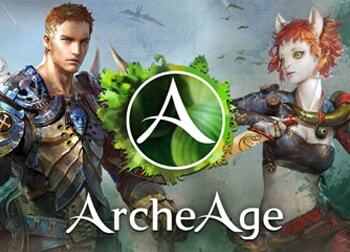 Other common features prominent in ArcheAge are farming, gliding and trade runs. Publishing rights to North American and European regions were passed on from Trion Worlds to Gamigo Group in October 2018. 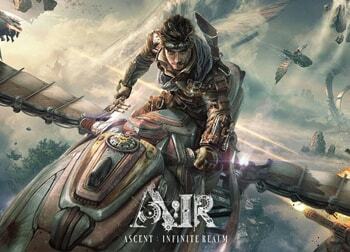 Ascent: Infinite Realm (A:IR) is the upcoming steam-punk themed open world MMORPG or ‘massively multiplayer online role-playing game’ where gameplay happens both on-land and in the sky with players able to fly briefly with wings and rocket thrusters and for long periods of time with dragons and airships. The game aims to provide the ultimate aerial combat experience with customizable flying mounts and airships used in many gameplay scenarios. Initially the game will launch with five classes and plans to not have gender lock. 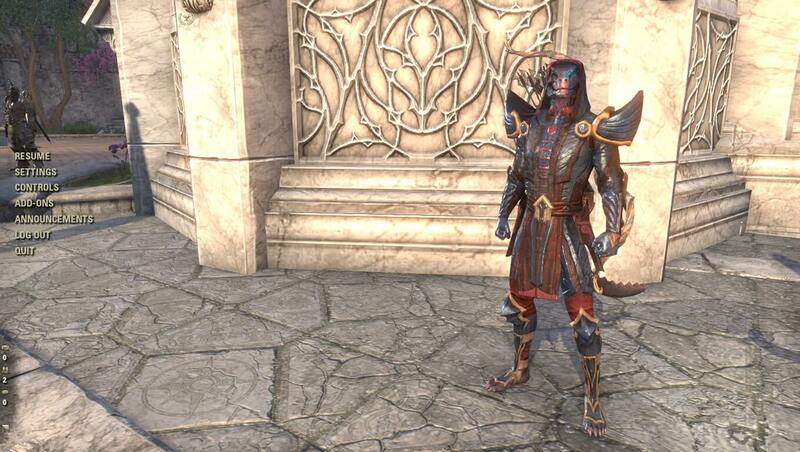 Submit your MMO characters here.